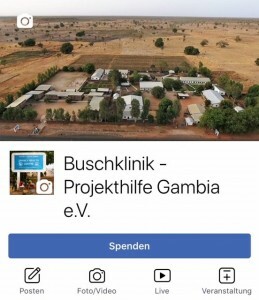 Newsletter - Projekthilfe Gambia e.V. Are you interested in the work of Project Aid The Gambia and want to support us? Our newsletter informs you regularly and free of charge about the latest developments, projects and actions. Below you can subscribe for our future newsletter. Below the subscription form you find all editions of our Newsletter we have released before. I would like to receive regular email from Project Aid The Gambia on latest developments, projects and actions. My email address will not be disclosed to third parties. 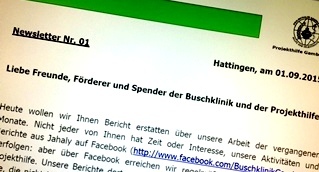 I can revoke my consent at any time by email to info@buschklinik.de. In addition, each email contains a link to unsubscribe.